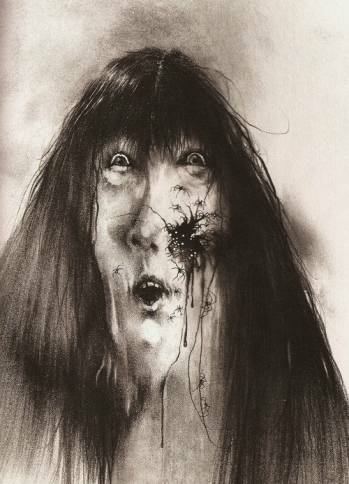 Is there a book you read as a child that was so creepy just thinking about it now makes you shiver? Share in the comments! Have you ever gone into a rambling house and seen gilded paintings featuring creepy looking people you don’t ever want to meet? 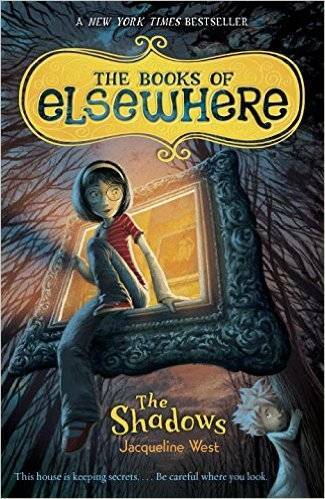 This book by Jacqueline West follows eleven-year-old Olive who moves into a crumbling mansion filled with exactly those paintings. But instead of covering the paintings up with drop cloths or tossing them into the dumpster like I would have done, Olive discovers a way to get inside the paintings. Why she would want to do that I have no idea, but she does and gets sucked into a world of evil and danger. 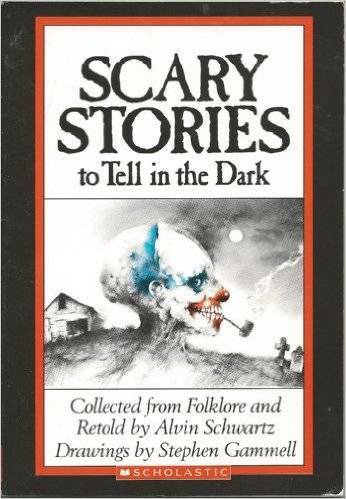 Guaranteed to make your kid sleep with the lights on. 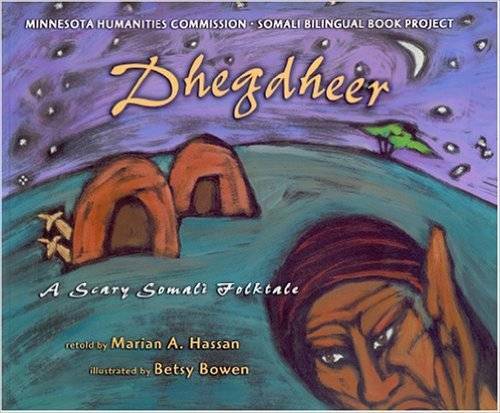 This is a Somali folktale about the monster Dhegdheer who eats everyone she encounters. When a widow and her young son falls into her path, they try to escape with their lives while also bringing down Dhegdheer’s reign of terror. Will they succeed? 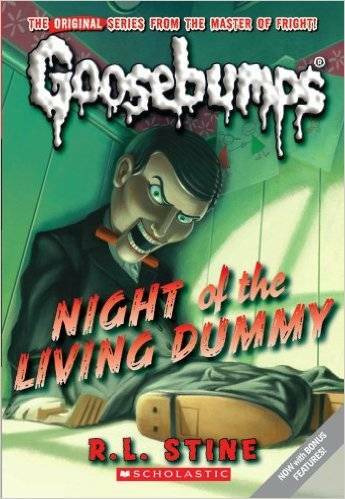 Most people will recognize the Goosebumps covers with that signature dripping font. In the first book of the series, The Night of the Living Dummy, we meet twins Lindy and Kris who are ultra-competitive and not very nice. Cue entrance of a ventriloquist dummy. When Mr. Wood comes to life, the girls find themselves in their own horror story, one with an unpredictable Mr. Wood full of evil intents and green slime. Pretty much any horror story about a ventriloquist dummy or evil-doll-come-to-life is enough to have me hiding under the covers. This book truly lives up to the title. Hansel and Gretel are the stars of this book, and their adventures include going to hell, wandering through enchanted forests, and getting beheaded… among other things. You get the picture. 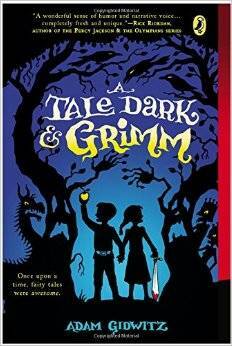 For kids and parents who prefer the watered down version of Grimms’ tales, this is not for you. Gidwitz not only embraces the violence inherent in those tales, he amps it up. 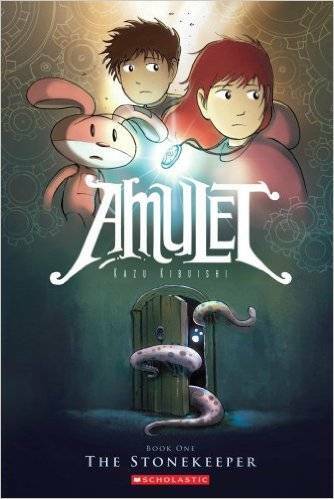 In this graphic novel, Emily and Navin move with their mother into the home of her deceased great-grandfather. The house is old and filled with mysteries, and when their mother gets captured by a monster and dragged into the underworld, it’s up to Emily and Navin to rescue her and get back home alive. The graphics are gorgeous and captivating. Best of all, this is a series… and the story only gets better as the books go on. This is another story about a doll named the “Queen” who haunts the dreams of kids and makes demands about her burial. 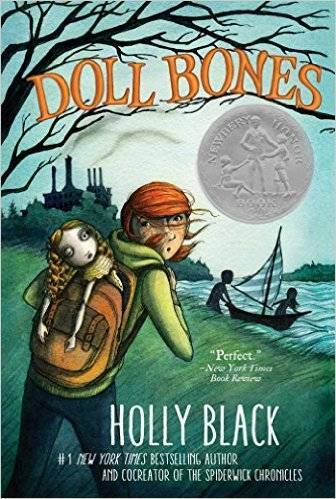 When three friends comply with her wishes and set off to bury her in the empty grave of a murdered girl (whose cremated remains and soul now inhabits the doll), nothing goes right and the kids are led into an epic journey to lay the doll to rest. Is a china doll serving as an urn for a murdered child creepy enough for you? Yup, that does it for me. 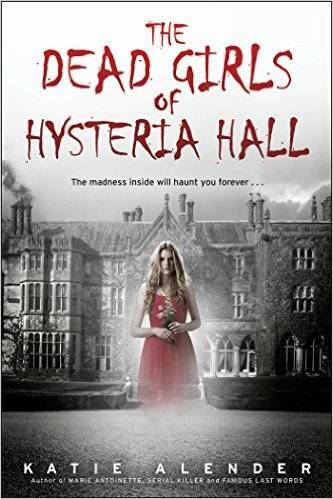 The Dead Girls of Hysteria Hall is about a girl named Delia who moves into a house that used to be the Piven Institute for the Care and Correction of Troubled Females, nicknamed “Hysteria Hall”. Not only does the house want to keep Delia locked away within it’s walls, the house is also haunted. Great for fans of horror or suspense.